I have had experience with the laser cutter when I participated in competitive robotics. 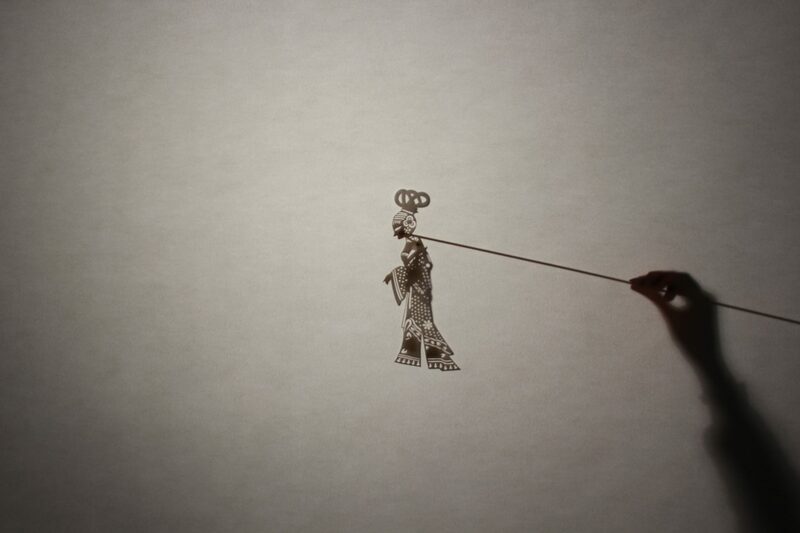 However, I had always been interested in using the laser cutter for paper cutting. 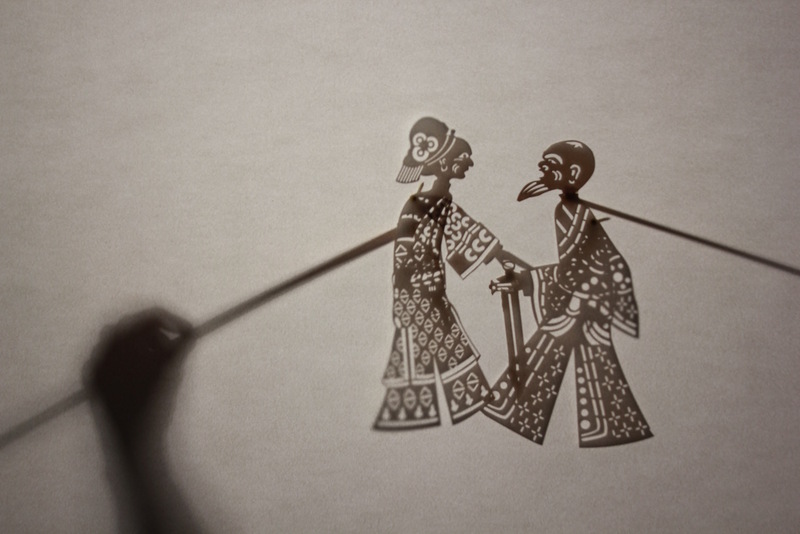 Inspired by my experience growing up abroad in China, I was excited to explore the medium of cut paper for this project. 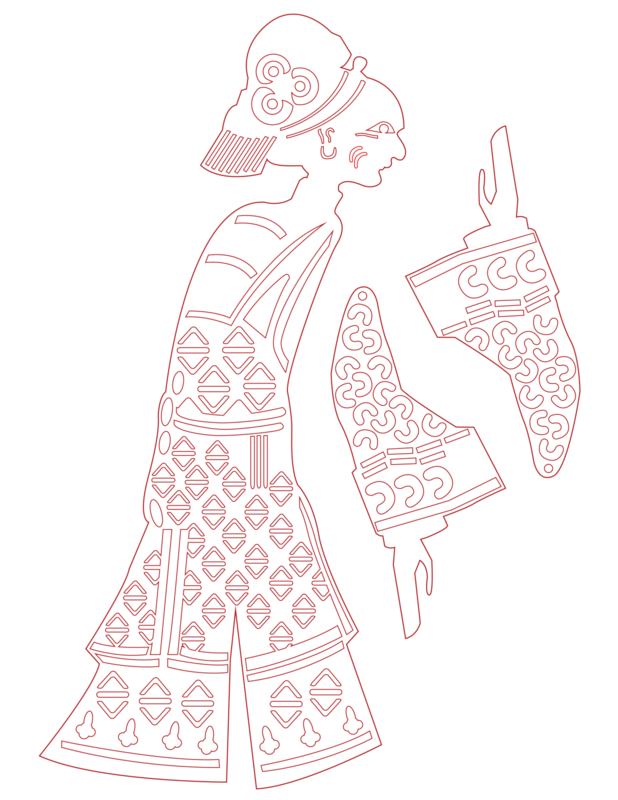 Though shadow puppets is a custom more common in Southeast Asia, China also has a rich history of the art. 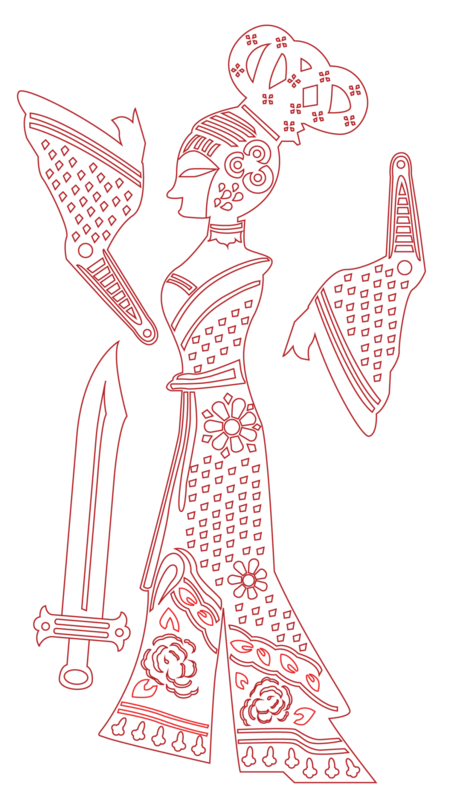 The story of Mulan is familiar to us in the West because of the popular Disney movie made. Yet In China Mulan is still revered as a brave and courageous hero. 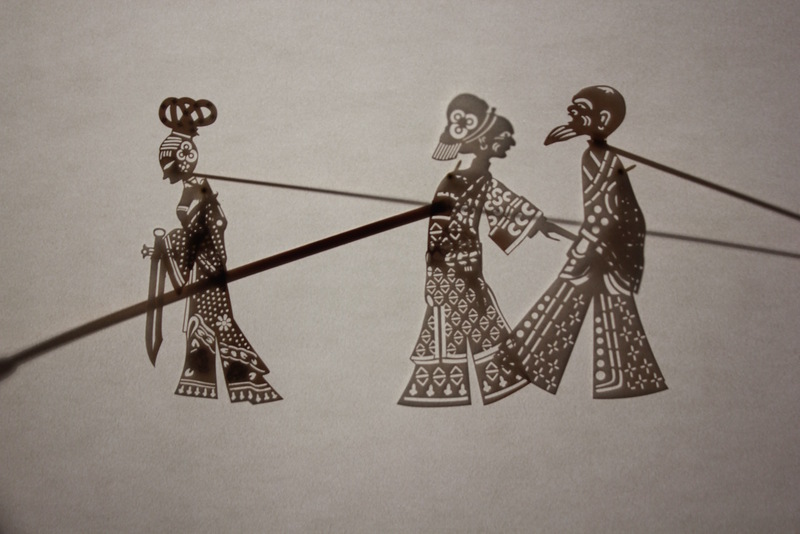 With three simple pictures I depict the tale of Mulan through the shadow puppets. 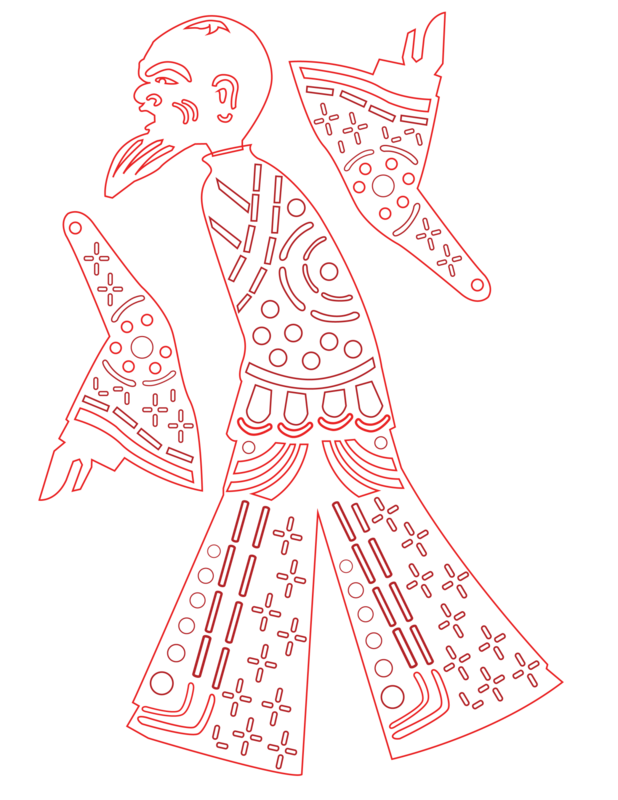 I illustrated three character for the story and laser cut them, and assembled the puppets to have moveable arms joints.